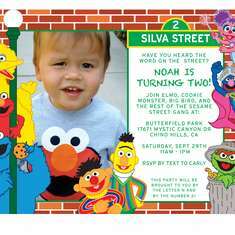 My son is nearly obsessed with Elmo and loves to watch Sesame Street so I knew very early on we would have a Sesame Street theme. I made all the printables, decorations, food, desserts etc. By far this has been my favorite party that I have thrown! Earnie's rubber duckie punch (blue punch with little duckies floating in it) and Apple and Eve juice boxes with Elmo and cookie monster on the front. Watching my son and daughter explore the party for the first time and seeing them enjoy it all! Hi Nichole! Your party turned out amazing! I love all the handmade touches you put in! My son is about to turn two in March and I was wondering if you could help me with a few things. How did you make the feet, hats, and Oscar's sings? If you have some extra time and are willing to help or send files you have, please email me at ashley7393@comcast.net. Thanks so much! I will email you at the above as well incase you do not get on here that often! Again, great party! 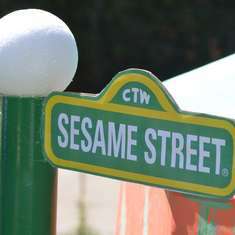 Hi where did you get the invites an all the signs with his name on it? 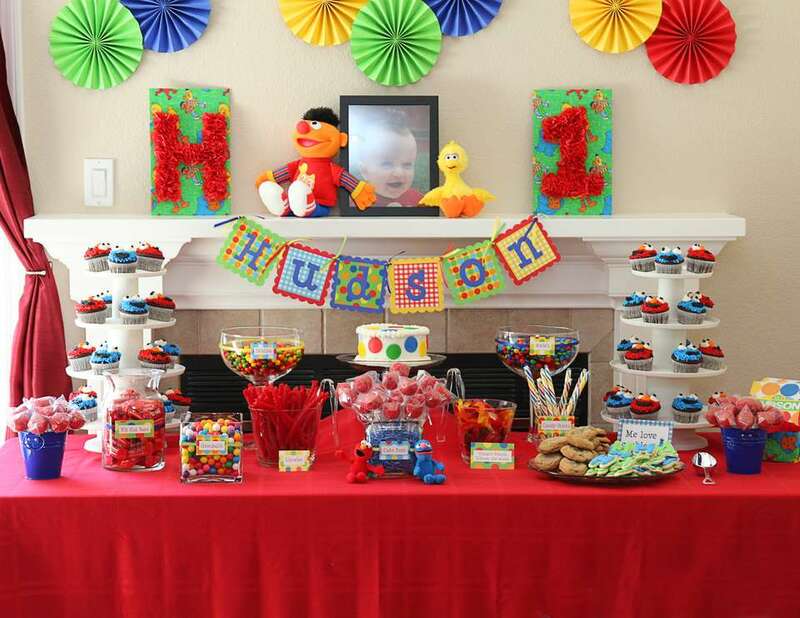 You did an awesome job on this party and I am excitedly planning my sons 1st birthday in July. Hello, How did you make the personalized coloring books and invitations? Did you buy this sign or make it? If either, where or how ? I love this packaging!! How did you make them? Love the favor bags! Where did you purchase these? The bags were purchased at Target in the party section but that was a few years ago now. I have not seen them since and did see them go on clearance shortly after the party. How did you make this banner and where did you purchase the paper, etc. from? 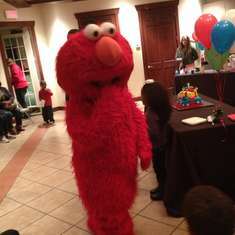 Pinkie for Pink: I know this post is old but I was hoping you could help me with some ideas and tutorials for my son's 1st birthday Elmo themed party. My email is angiilovesyou@aol.com. 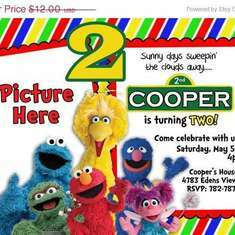 His party will be this weekend coming up and I ran across your pics and post on Pinterest.